Taylor Shafer and Victoria Santiago participated in the Ohio Society of CPAs High School Accounting Career Day! The event was held at Cleveland State University on Wednesday, November 14th. 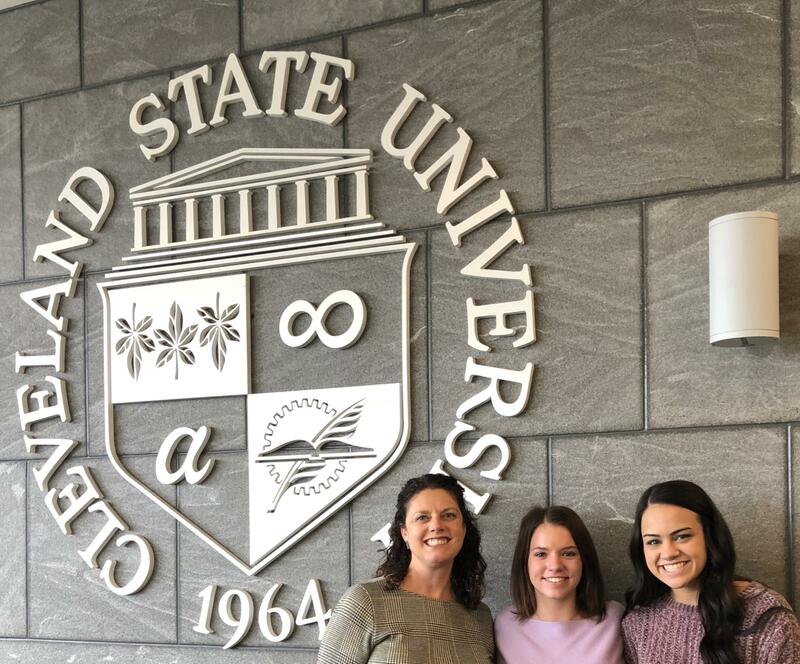 The program introduced students to what it takes to major in accounting.They learned about local job opportunities in Northeast Ohio from CPAs, as well as several CSU accounting majors from the Cleveland area.